Located in the affluent Milan neighbourhood of Brera, the 5-star luxury boutique Style Hotel is best known for its fabulous location at the heart of Italian culture and design. The local area has a thriving nightlife and is home to a number of boutiques, fashion stores and architectural firms. Enjoy refreshments in the lounge bar before heading to the exclusive private spa or benefit from home comforts in your room, such as LCD HDTV, a digital phone, minibar and free wi-fi access. Found in Milan's fashionable Brera area, this 5-star hotel combines contemporary design with an historic location. Give yourself the VIP treatment in the hotel's spa, and enjoy delicious breakfasts and Mediterranean cuisine in the hotel's intimate restaurant. The designer rooms have en suite bathrooms with bathrobes, slippers and complimentary toiletries, as well as air conditioning and interactive satellite TVs. A stay at Bulgari Hotel Milan places you in the heart of Milan, within a 10-minute walk of Teatro alla Scala and Pinacoteca di Brera. 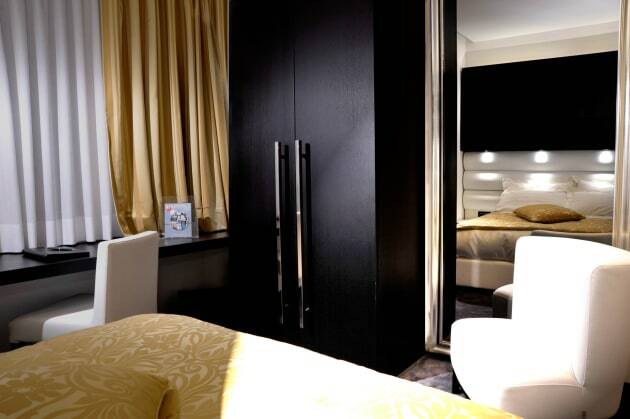 This 5-star hotel is 0.5 mi (0.8 km) from Galleria Vittorio Emanuele II and 0.6 mi (0.9 km) from Piazza del Duomo. 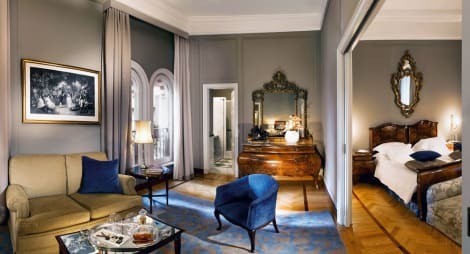 Mandarin Oriental, Milan is centrally located in Milan, a 4-minute walk from Teatro alla Scala and 7 minutes by foot from Galleria Vittorio Emanuele II. 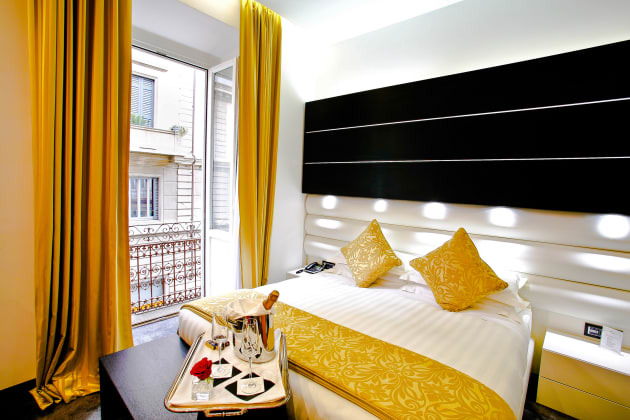 This 5-star hotel is 0.4 mi (0.6 km) from Piazza del Duomo and 1.8 mi (3 km) from Sempione Park. Make use of convenient amenities such as concierge services, babysitting/childcare (surcharge), and a ballroom.